The Interpublic Group agency has also won accounts from Crayola, Humana, and Mattel's Barbie and Hot Wheels brands this year. 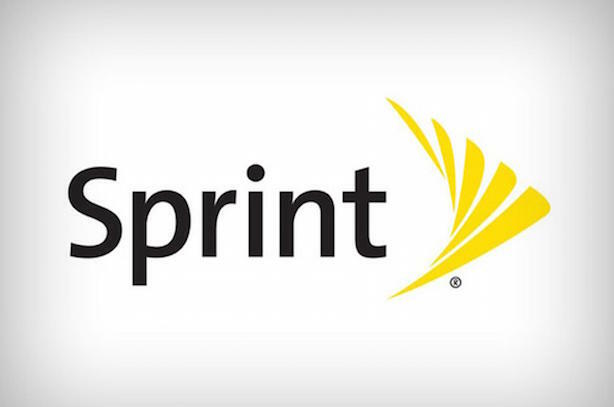 OVERLAND PARK, KS: Sprint has appointed Golin as its strategic communications and creative services AOR in the US following a competitive review. Golin began working on the account a few weeks ago, said Fred Cook, CEO of the agency. He added that the firm, whose Chicago headquarters is leading account work, will help Sprint with consumer strategy, creative services, corporate reputation, executive visibility, media relations, and employee communications. Sprint corporate communications and CSR SVP Doug Michelman said Golin stood out from other agencies in the review because of its consumer marketing, creative, social media, and digital experience. "We’ve already starting working with Golin, and every day, they’ve demonstrated that they’re an excellent choice," he said. Michelman declined to disclose budget information. He added that the company is "in the middle of a transformation," explaining that Sprint had been in a decline until CEO Marcelo Claure came onboard last summer and began running the business like an entrepreneurial, fast-moving startup. Cook noted that it is an interesting time in Sprint’s history and in the telecommunications industry in general. Japan-based Softbank completed a nearly $22 billion acquisition of Sprint Nextel in mid-2013. Technology and telecommunications mergers and acquisitions are at their highest level since 2000, according to research firm Dealogic. "Our goals are to be a creative partner for them and help them reposition the Sprint brand," added Cook. He said the contract is "long-term," but did not disclose budget information. Six months ago, Sprint appointed Michelman, former partner and head of Finsbury’s San Francisco operation, as SVP of corporate communications and CSR. Michelman, who previously worked at Visa from 2003 to 2014, succeeded 20-year Sprint veteran Bill White. Michelman said Sprint has an ongoing relationship with Stanton Communications on a project basis and will likely continue to work with it. Sprint and Golin had worked together in the past. In 2001, Sprint hired Golin, then known as Golin/Harris, to handle corporate reputation, government relations, and internal communications, following an RFP including seven total firms. Since the beginning of this year, Golin has picked up a number of large accounts, including the PR business for Humana and Crayola, both of which were previously Edelman clients. Mattel hired the Interpublic Group firm to handle PR for its Barbie and Hot Wheels brands, accounts that were previously held by Ketchum.